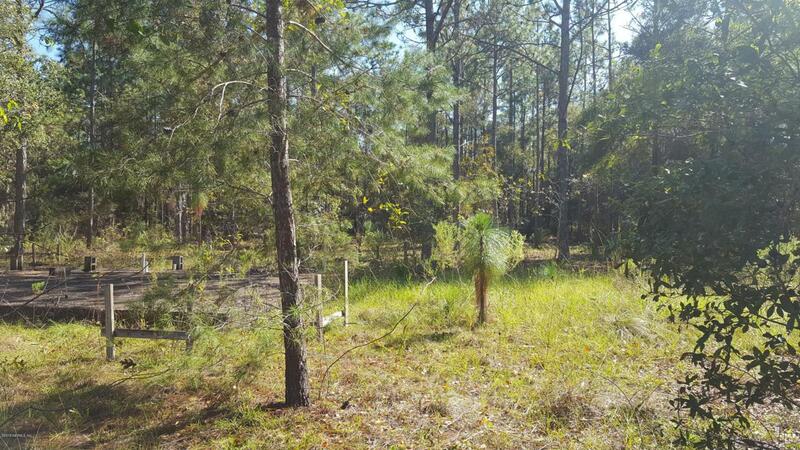 Nicely wooded 2 Acre parcel in Melrose Landing on a cul de sac. NO IMPACT FEES! !Homes and New Mobile Homes are allowed. Bring your horse, design a garden and get back to NATURE. Up to 2 week access a year to the clubhouse in Melrose Landing. Concrete Pad with plumbing & Electric Pole in place. Just Minutes to Historic Melrose,, with great Dining and monthly Farmers Market & Art Walk. Launch your boat down on BIG LAKE SANTA FE for great fishing and bring your water toys for fun in the sun.Easy commute to Palatka or Gainesville.